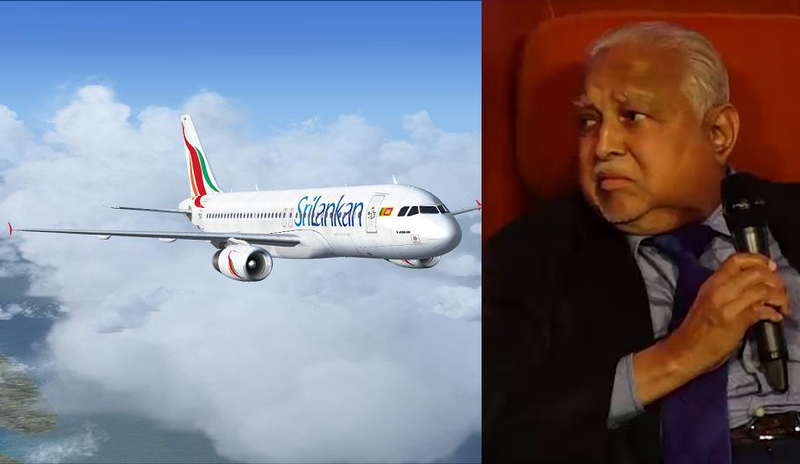 Harry Jayawardena is the best expert to turnaround Sri Lankan Airlines according to business leader and billionaire Dhammika Perera’s observations. Speaking at Derana 360 Monday Billionaire Dhammika Perera said that during the time when another Billionaire Harry Jayawardena served as the Chairman of Sri Lankan Airlines the airlines was not making huge losses and the authorities kept appointing various Chairman that had not proved that they could do the job. “It is like how a plane is not given to a pilot but to a bus driver to run” Dhammika Perera said. However according to reports Harry Jayawardena who is not been a pilot by profession told reporters earlier in 2012 at a time when he was opening the head office for Melsta Regal Finance (Now owned by a different consortium after a sale in April 2018) that he started his career as a Tea Boy at a British owned tea firm in an office closed to Park Street and Baybrook place in Colombo 02. He has earlier taken over country’s largest state owned insurer Sri Lanka Insurance but later it was reversed by a judicial verdict and according to several media reports in past and analysts Harry Jayawardena has became a Liquor Baron after a hostile takeover of country’s largest distillery - Distilleries Companies of Sri Lanka (DCSL) in the past controls another distillery Periceyl (Pvt) Ltd. and a larger Milk Producer in the country – Lanka Milk Foods, Plantations, a travel, leisure, logistics and a hotelier group Aitken Spence, only Sri Lankan completely owned telco operator Lanka Bell under Melstacorp (which was earlier named as Beruwala Distilleries) and Milford Exports and Stassen Exports groups. Jayawardena also indirectly controls country’s largest three licensed commercial banks Commercial Bank, Hatton National Bank and DFCC Bank via cross shareholdings through his business empire of subsidiaries and Sri Lanka’s Financial Market Regulator Central Bank lead Monetary Board in past brought in rules for ownership limits of Licensed Commercial bank ownership when Harry Jayawardena owned business empire was virtually controlling ownership of several Licensed Commercial Banks in the country. On the other hand Sri Lanka’s Billionaire Dhammika Perera – is Sri Lanka's leading Casino and Finance Mogul who has investments in three Casino Licenses, three Finance Companies, two licensed commercial banks and country’s two largest colonial era conglomerates - Hayleys and Singer and also owns Vallibel One group that controls ownership of key hotel properties in the country. 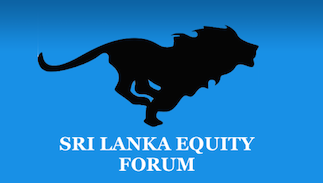 According to analysts, in Sri Lanka's 70 year post independence era owning a controlling stake in a bank or a finance company had enabled several businessmen who had become billionaires to be provided with unlimited access for credit to start new ventures and businesses and had provided opportunities to bailout or takeover ailing business of others. Further according to experts of financial and business world having a Central Bank, Commercial Bank, Insurance Company or a Current Account is the only way to create money whilst owning a Casino can help to move wealth from another to Casino owner that could diverse into many business ventures. In the latest history of the world Casino Mogul and a Real Estate Mogul Donald Trump became world's largest Economy - United States of America's President whilst in Sri Lanka several Billionaires or Millionaire in last seven decades had ventured into several other businesses in a fast phase after they either reached political influential level of becoming a consultant to a politician, or campaign funding or then having a position in a state owned business or a government ministry. Speaking to Derana 360 again Dhammika Perera further affirmed his willingness to take up the country’s most influential position in the Government’s ‘Policy Maker’ level if invited – which is the ‘Position’ of Treasury Secretary to the Ministry of Finance. » Karuna aka Harry J.